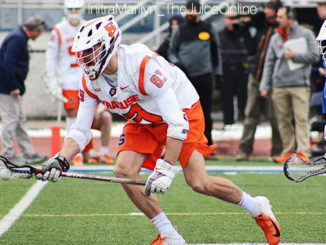 Syracuse attackman Nate Solomon scored three goals and goalie Drake Porter added 12 saves. 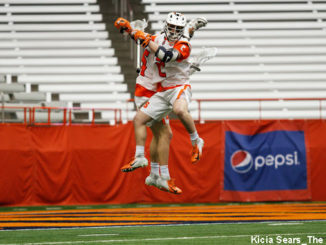 For Syracuse to have its best chance to host that title game a couple of things have to fall into place. 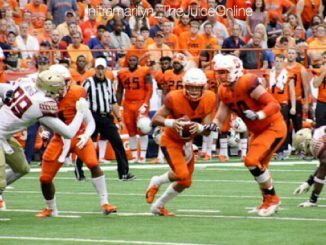 For the second straight week, Syracuse’s defense starred in an impressive victory over an offense-minded, ranked opponent. 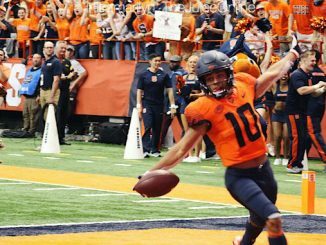 All signs point to Syracuse football being able to take another step forward in 2019. 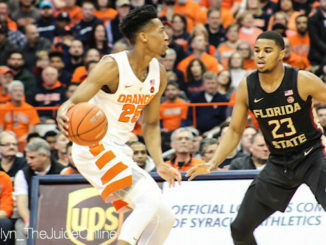 Mixed Juice: Who starts for the 2019-20 Syracuse basketball team? 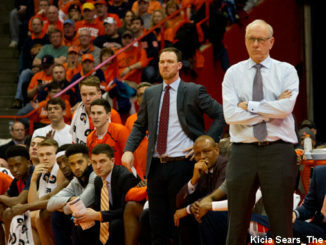 Syracuse basketball has plenty of options for its starters with roster turnover. 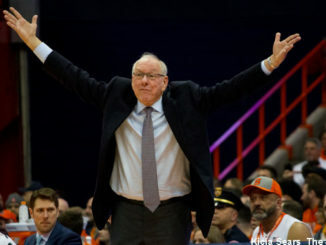 2019 center Jesse Edwards committed to Syracuse on Friday afternoon according to multiple reports. 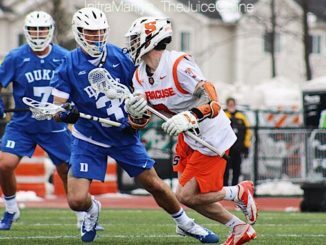 Joining the tier of blue bloods reigning supreme over the conference has to be the goal for Syracuse. 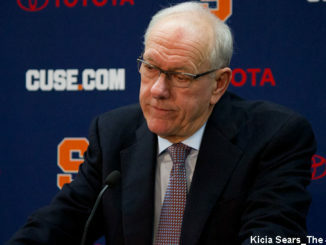 Perhaps Syracuse really is a football school, again. 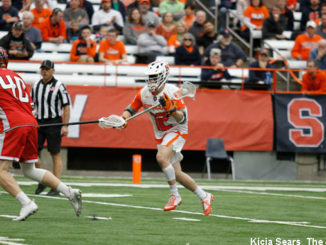 Syracuse retained the Kraus-Simmons Trophy for the sixth straight year.